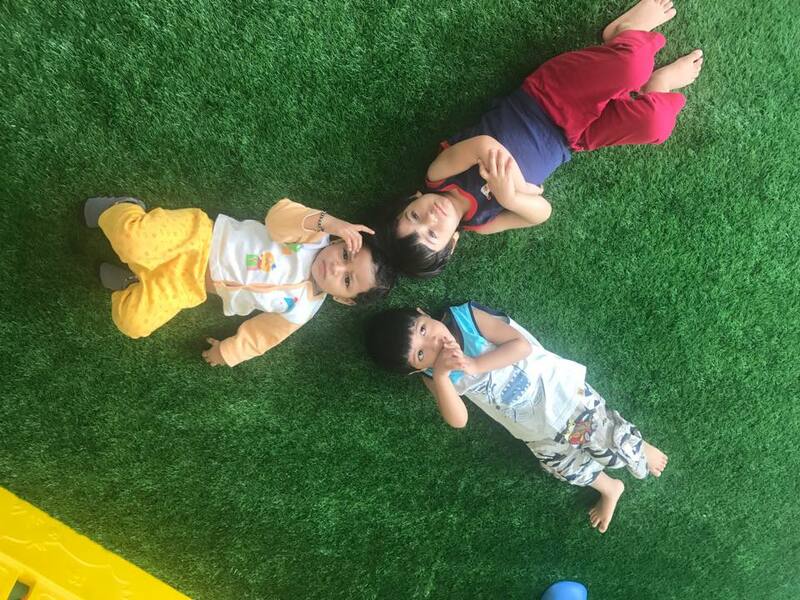 Our Playgroup program is the first exposure that a child has to a learning environment. 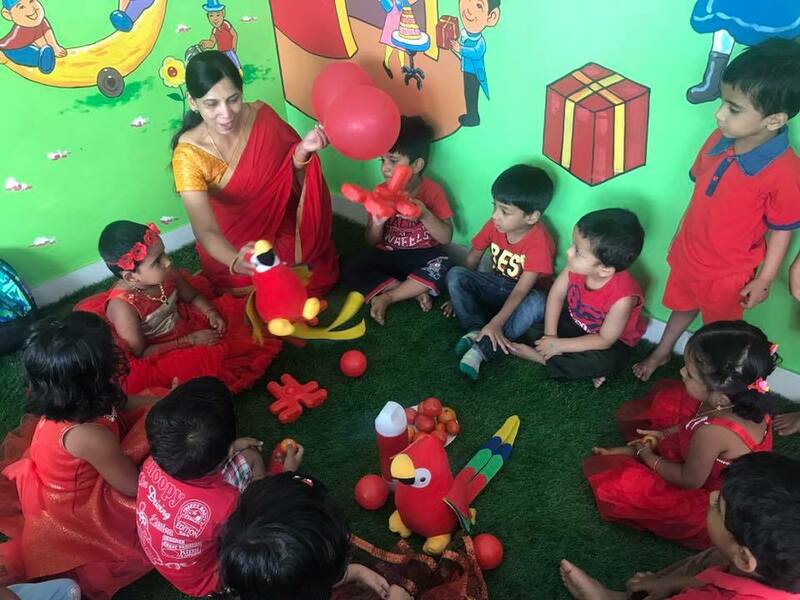 Age Group: The program is geared for children from 18 months to 2.5 yrs old. Our Nursery program is the second-level (for some the first!) of exposure that a child has to a learning environment. 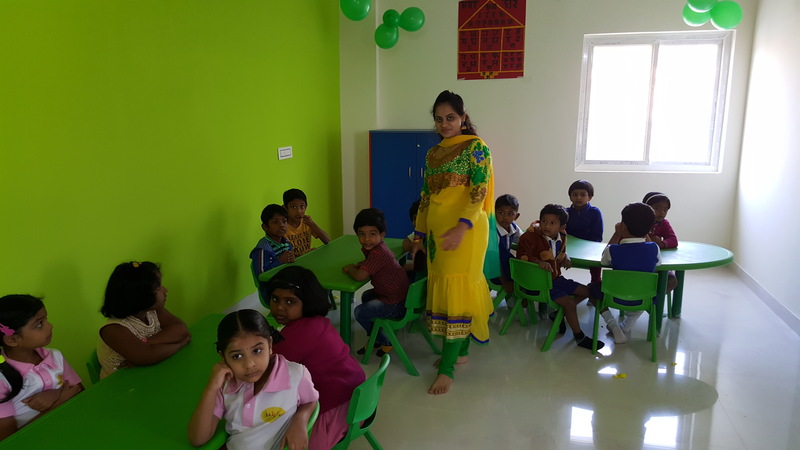 Age Group: The program is geared for children from 2.5 yrs to 3.5 yrs old. Our Junior Kindergarten (KG) program introduces the child to a formal learning environment. 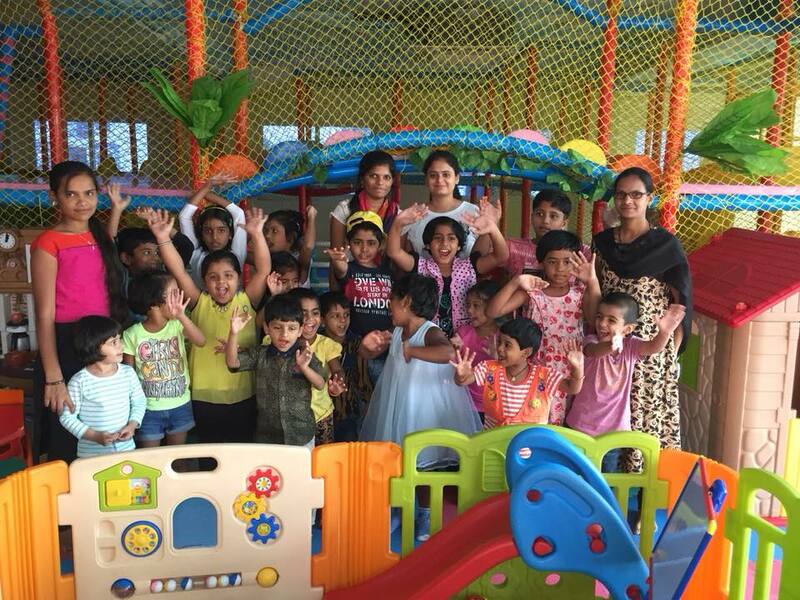 Junior KG program enables your child to learn, apply and discover in a fun and engaging way. Age Group: The program is geared for children from 3.5 yrs to 4.5 yrs old. 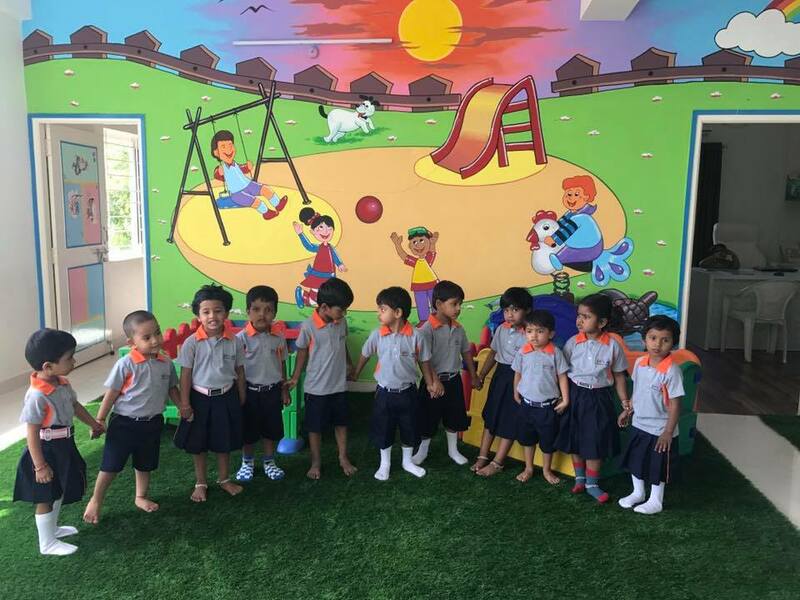 Our Senior Kindergarten (KG) program prepares your child for the formal schooling that comes next. Senior KG program enables your child to discover, understand and gain knowledge within a structured learning paradigm. Age Group: The program is geared for children from 4.5 yrs to 5.5 yrs old. 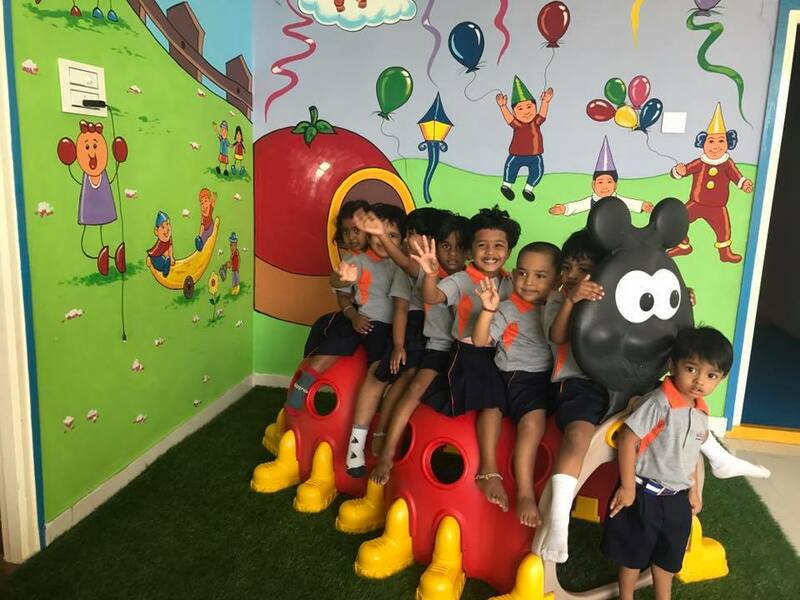 Our Daycare is your child's home away from home - with an open, caring and welcoming environment! Age Group: The program is geared for children from 6 months to 12 yrs old. Our Summer Camp program allows your child to break-free from the summer monotony while learning new things and making new friends. Our Summer camp offerings include dancing, music, singing, arts, crafts, yoga, games, and much more! Age Group: The program is geared for children from 3 yrs to 12 yrs old.